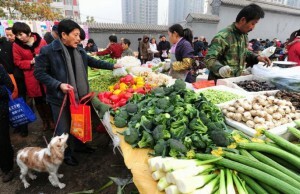 You can find many wet markets in Beijing where you will have a large choice of Chinese and Western fruits and vegetables. Sanyuanli Market (朝阳区东三环顺源街1号) is the most famous market amongst expat people because we can find anything there – most foreign restaurants also buy their food from there. If you go shopping there, you don’t need to speak a lot of Chinese, only the basic sentences and words will be enough for you to purchase what you need to eat healthy in Beijing. 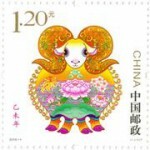 You should know how to ask for the price (这是多少钱？ Zhè shì duōshǎo qián? or how much does it cost? ), eventually name the vegetables you need to prepare your dish, and that’s it! 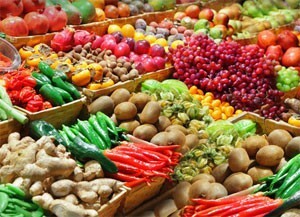 Don’t forget that you can also order organic fruits and vegetables to be delivered to your home. In China, the jin is the unit of measurement for weight. One jin (市斤; jīn) is about 500 grams. 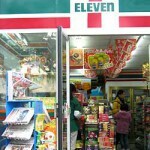 In Beijing, you can both find Chinese vegetables and Western vegetables. We recommend you trying to add Chinese vegetables to the recipes you learned from your mother and / or grand-mother, as it can really be a good addition to your porfolio. Some vegetables you may not like in Chinese restaurants because of the sauce they are served with, or the way they are cooked can really do well in Western recipes! Don’t be scared a explore new ways of cooking in Beijing! Eating fruits in Beijing is a culture. You can find a lot of fruit shops (only selling fruits) in Beijing, as well as street sellers offering fruits and preparing them for you to eat like a snack on-the-go. 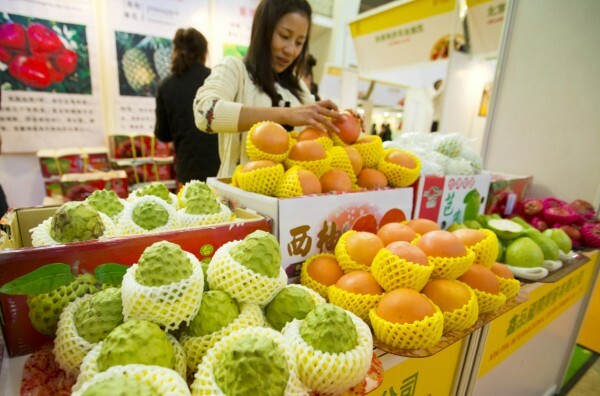 Fruits are very important in Chinese diet and you will have the chance to eat many new types of fruits during your stay in Beijng: don’t be shy and try! However, you should be careful with some species, in particular, melon and watermelon can be treated to grow faster and bigger, but can be real poison for those eating them. Where to buy cheese in Beijing?